Fill out the information below to get your complimentary 5-day email course. You are opting into my monthly essential oil newsletter with this course. Betsy is a doTERRA Wellness Advocate who has experienced life-changing benefits by using essential oils. She has over 4 years of experience using doTERRA oils for herself and her young family. Betsy and her husband, Jason, believe passionately in the value of natural healthcare for your family. Betsy wanted a way to share her love of essential oils at a global level. She also needed a way to work from home. And so her doTERRA business, Essential Oils With Betsy was born. 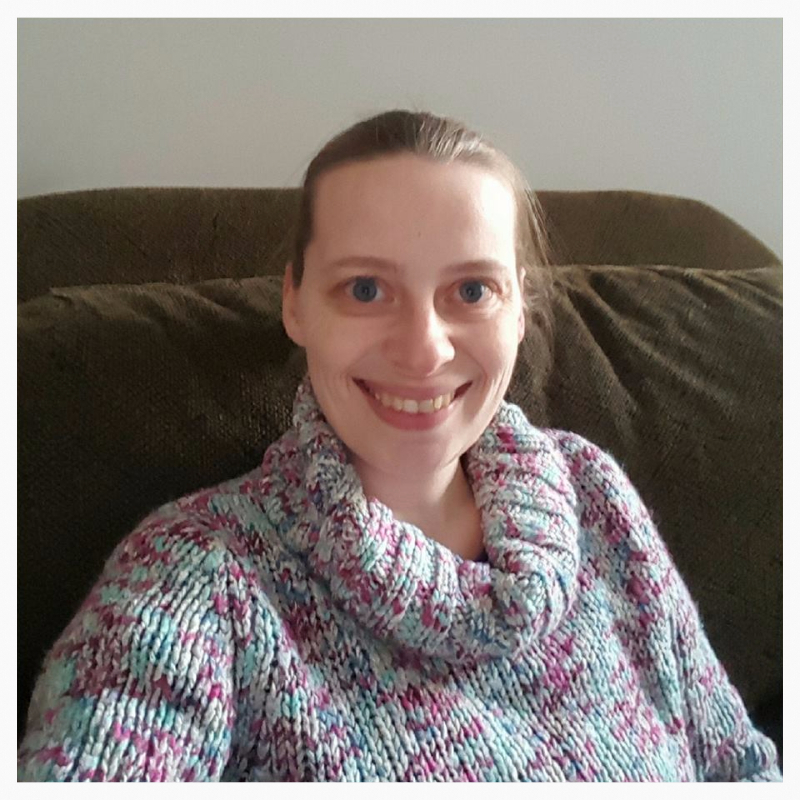 Betsy has worked her doTERRA business exclusively online for nearly 2 years. She has gained extensive experience in that time as a powerful doTERRA upline leader. So you are ready to learn about oils? Go fill your coffee (or tea!) mug, and go check your email. Your welcome lesson will be waiting for you in your inbox! Each day of the course, you will receive one new email. 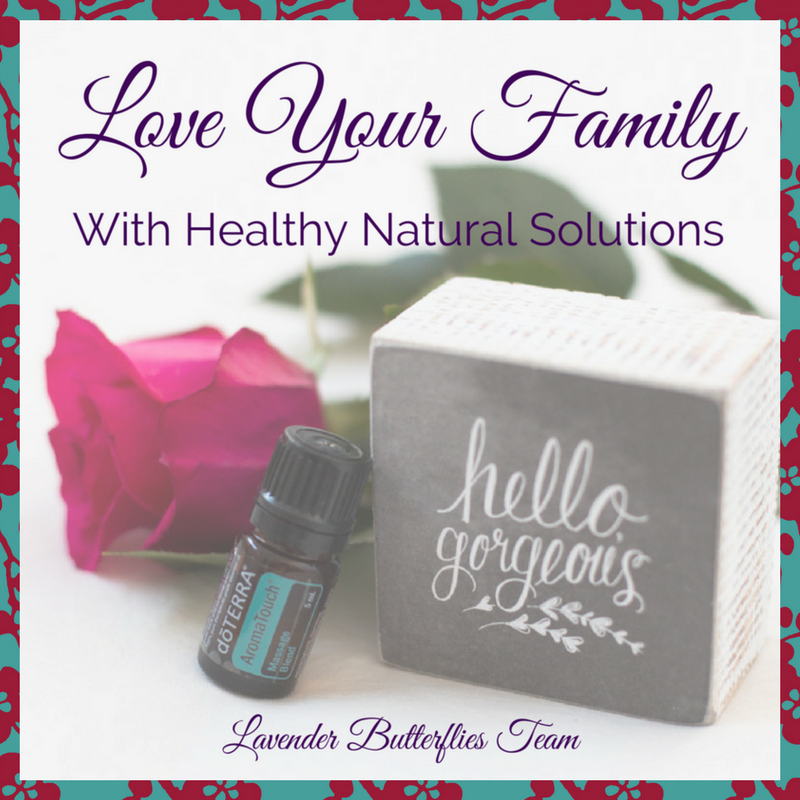 Let's get you and your family healthy, naturally! If you would like to connect further, come join our essential oil community on Facebook! Join our essential oil community on Facebook!